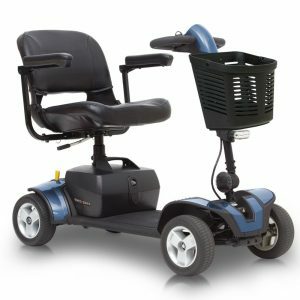 The Shoprider Vienna is a firm favourite in the world of powered mobility, having been designed for both indoor and outdoor use. 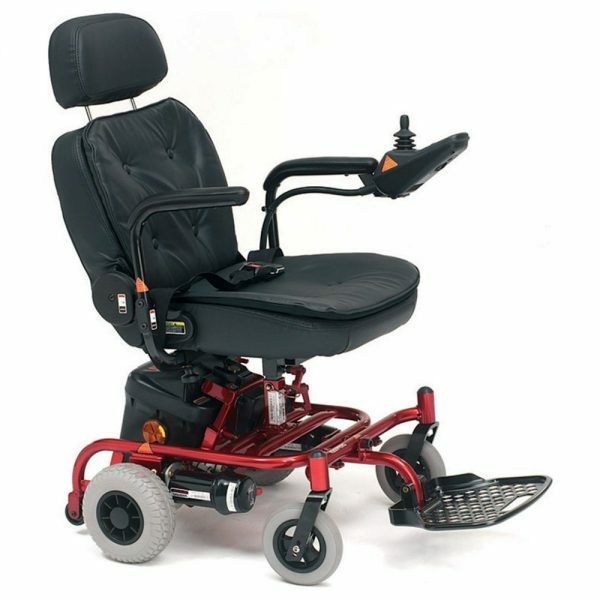 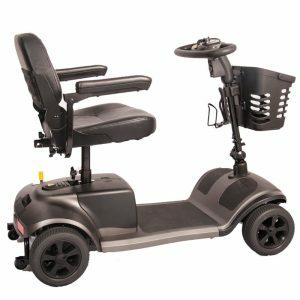 It features a user-friendly interface to make controlling it a breeze, as well as anti-tip wheels for added safety. 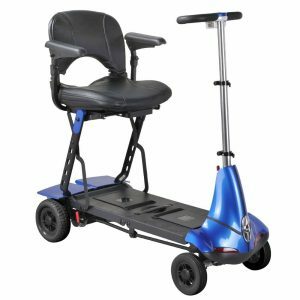 The Vienna is also remarkably transportable, able to fit into most carboots, by removing the seat and battery pack. 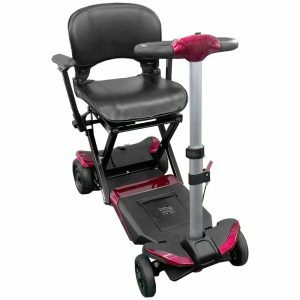 The Vienna is capable of carrying a user of upto 18 Stone, with a range of 10 miles between charges.